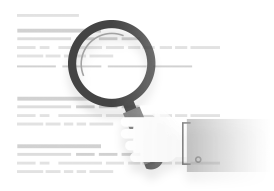 Quickly, easily and affordably gain unprecedented control over your online reputation, by actively collecting reviews across a whole host of channels. We believe in rolling monthly contracts which you can change at your will, and if you want to test the waters before committing, sign up for a trial. Reviews can be written anywhere online, leaving room for unverified reviews to negatively impact your business. 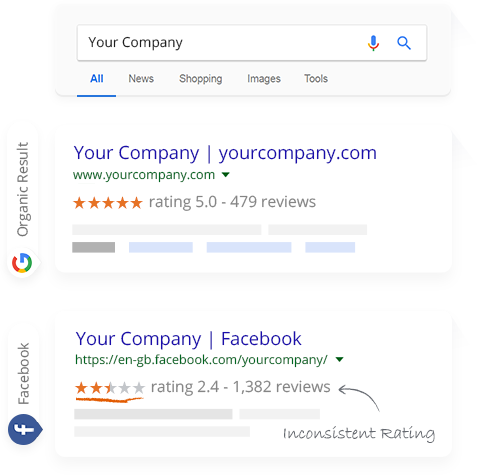 Inconsistency between your Seller Ratings and other star ratings in Google listings diminishes consumer trust. 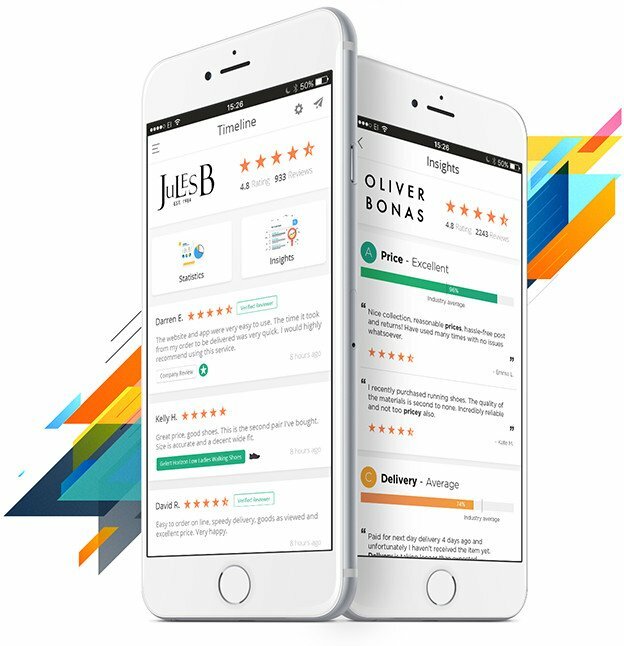 Reviews.co.uk's unique Reputation Management review solution enables your business to collect, publish and reply to reviews across third party review sites, such as Facebook, Google My Business, Tripadvisor and many more. 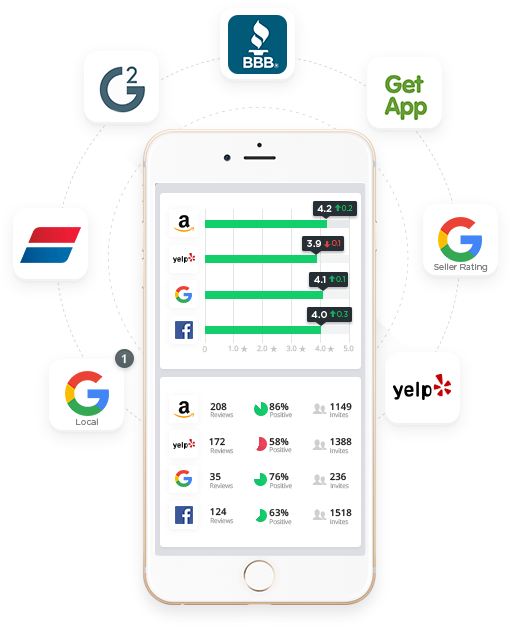 By inviting your customers to leave reviews on these channels, your shining feedback is evenly spread across Google, and with a far-reaching collection strategy in place your brand image is boosted. 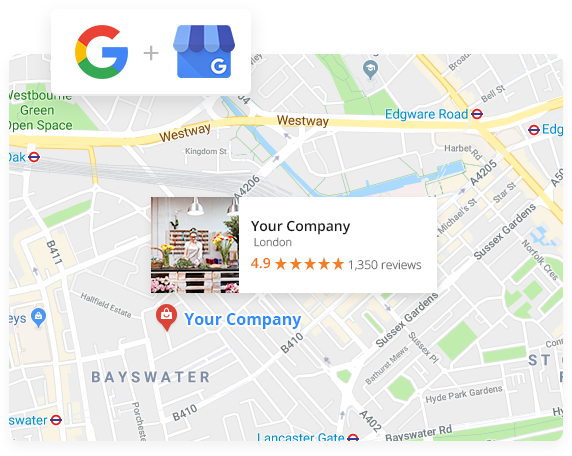 Google My Business is one of the most influential places to collect reviews, putting you head and shoulders above your competitors. 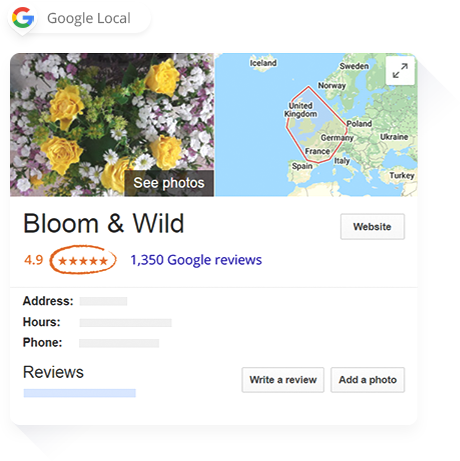 Businesses with a local presence need to get stars in Google Maps. 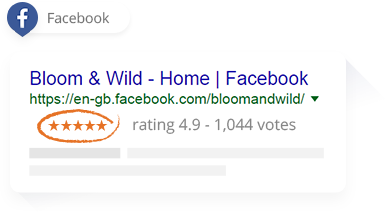 Without a great star rating, you reduce in-store and website traffic. 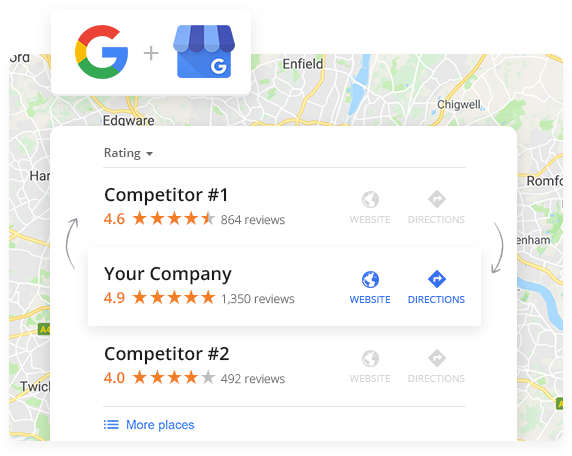 With Reviews.co.uk's Reputation Management feature you can easily collect and reply to Google My Business reviews from all your Gmail customers, improving your visibility in the SERPs and strengthening your online reputation to see greater conversion. Get your brand advocates talking about your business across a 1 billion strong community. 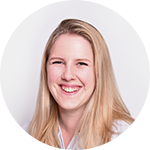 With Facebook's great influence among its users, less appealing review scores lead to brand scepticism and reduced traffic. 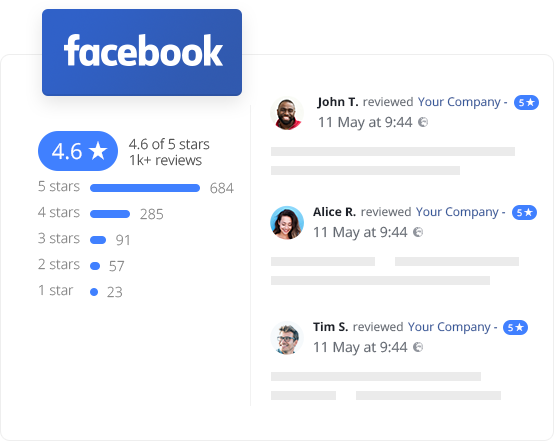 By collecting and publishing reviews on this platform, you increase your review scores and harness the power of social proof to positively spread your image far and wide.